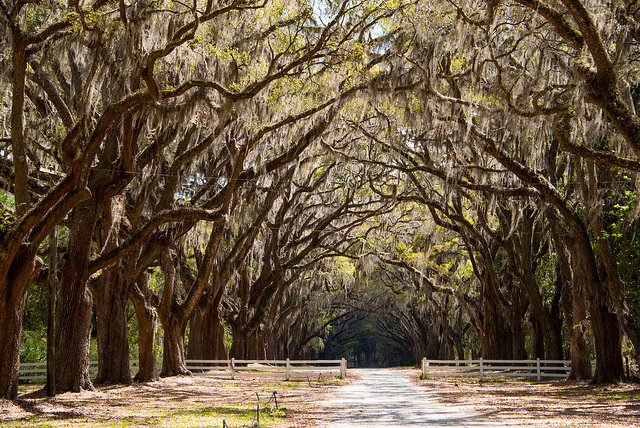 The first thing that comes to our minds on the mention of Savannah is its history! The second one is water, boats, boating and everything else related to sports, at least for us at Tri-Star, the top plumbing company in Savannah, GA. Savannah is, in fact, a historic port that runs along the enchanting Savannah River. Although it is a port, Savannah has several compelling nearby beaches you can quickly reach by car. You can come to others by boat (you can rent a boat anywhere in Savannah). So, once you visit all the historic sites in Savannah (and there is a lot to visit), enjoy our beaches and relax in the Sun. One of the most famous beaches and the most visited one is the Tybee Island. Tybee Island includes the closest beach to residents of Savannah, commonly known as Savannah’s beach. This beach is more accessible than others, and Tybee Island is beautiful on its own. Make sure to check out the historic lighthouse, one of the oldest in the US and a rare one that is still functioning. Placed in South Carolina, Hilton Head represents a beach that is more distanced, however, worth seeing it. It is still easily accessible and offers more than 11 miles of the beach area and a famous luxurious resort. The resort includes tennis and golf courses, so it is perfect for people who want to enjoy the sun, do swimming and then hit the course. However, pick your date wisely; it can get quite crowdy during the peak of the summer season. Little Tybee Island is a paradox; it is much bigger than the original Tybee but less visited. It belongs to authorities of the state of Georgia and represents a truly fascinating natural habitat. It is uninhabited, and that’s the reason its nature is so breath-taking. The Beach of little Tybee is long and accessible by boat. Luckily, boats can be rented anywhere in Savannah or nearby, and rent became a significant economic income. Don’t forget to bring everything you need to Little Tybee: some aid food and fresh water, repellants, etc. There is nothing on the island, and no one lives there! If you are into untouched nature, Wassaw Island is the place for you. Just like the Little Tybee Island, Wassaw is also more difficult to reach. It is uninhabited and managed by the US Wildlife service. Wassaw Island is an ideal spot for birds observance, so many ornithologists decide to visit it. If you want to connect with nature, definitely go to the Wassaw Island. The area around Savannah is full of numerous small islands that became a trademark of Georgia’s coast. That attracts thousands of tourists throughout the year thanks to rich and untouched nature. It is indeed a once in a lifetime experience!